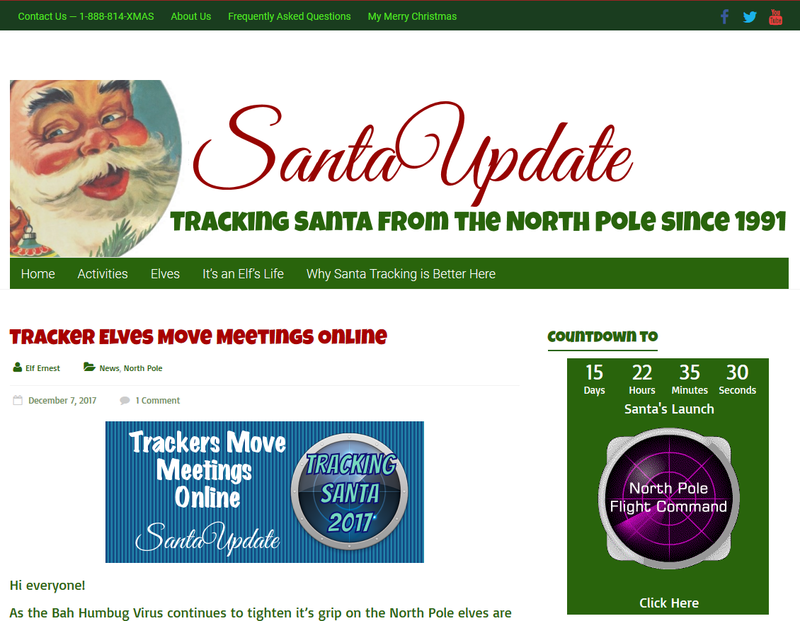 5+ Santa Trackers You Have to Check Out this Yuletide Season! Santa's flight is one of the most peculiar or openly-discussed aviation topic during the Holiday season. How does he fly around the world in only a few hours? More importantly, how do we know he hasn't missed a child in his trip? Does he have a flight planning application like Air Navigation Pro? 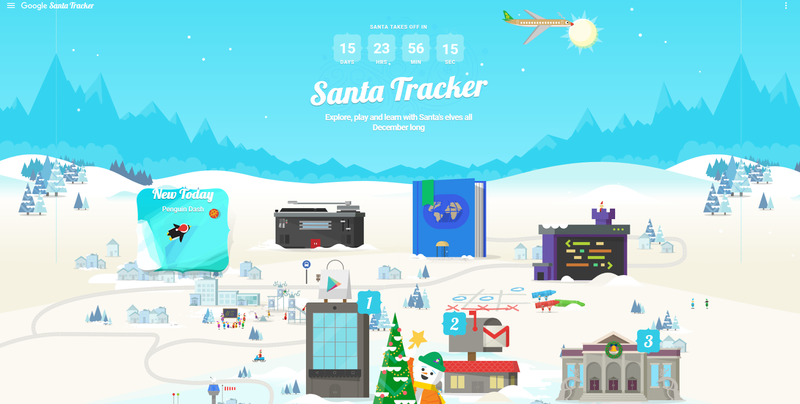 The GOOGLE Santa Tracker is not the first tracker ever created but it is by far the most fun with various games and activities available for you to enjoy while you wait for Christmas Eve. Every day leading up to Christmas unlocks a new activity, and there is a countdown at the top of the page to constantly remind you. 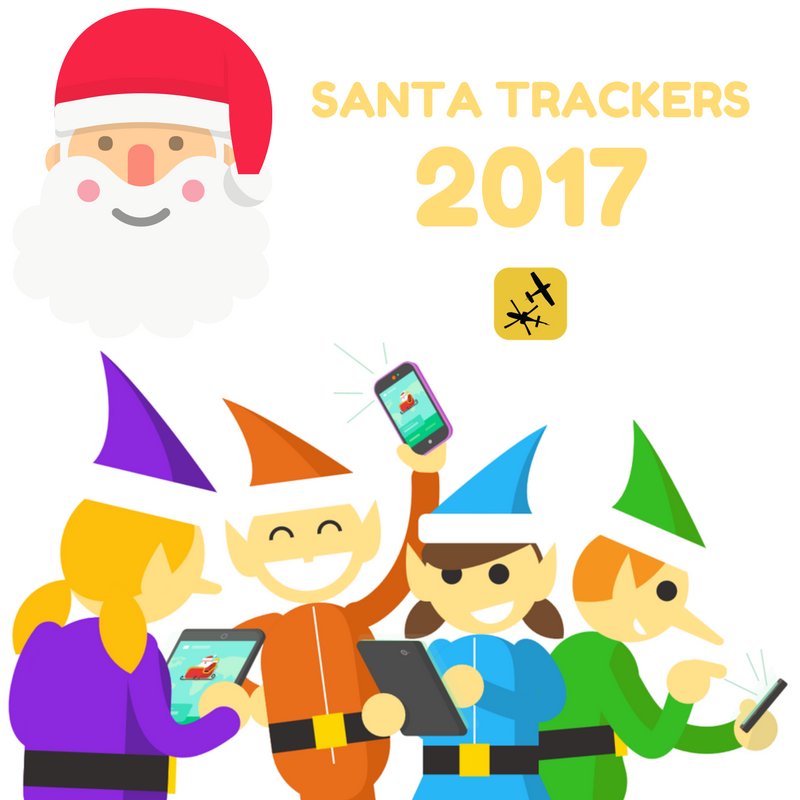 It's by far, one of the most aesthetically-pleasing and fun trackers with new activities to unlock as Christmas draws nearer. 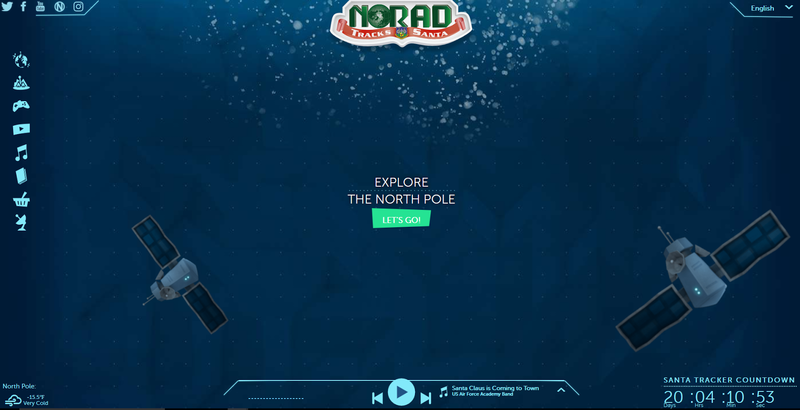 The NORAD Santa Tracker is a classic and said to be the first of all Santa trackers ever created, which also has a mini-Santa village with songs and stories that you can explore. A partnership by the United States and Canada, NORAD stands for North American Aerospace Defense Command, which is an organization that is in charge of giving aerospace warning and protection for Northern America. The E-Mail Santa is a simple tracker that allows you to send and receive correspondence from Santa (or one of his many customer support elves). The website is light and an entertaining read for those that are looking for an uncomplicated way to wait for presents. This very simple and interesting Lewisville Fire Department Santa Tracker features a map and schedules on the right side of the site. Although it's unclear what motivated the fire department to create their own tracker, it's worth mentioning anyway. 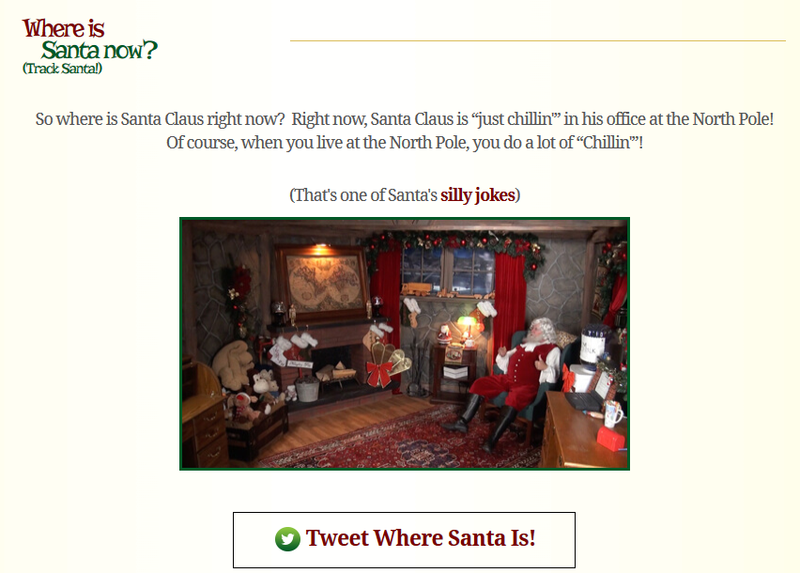 The Santa Update website is a simple and interesting browser-based activity-filled site. Although it isn't nearly as graphic as Google's or NORAD's Santa tracking sites, Santa Update also features several interactive activities like naming a baby reindeer. 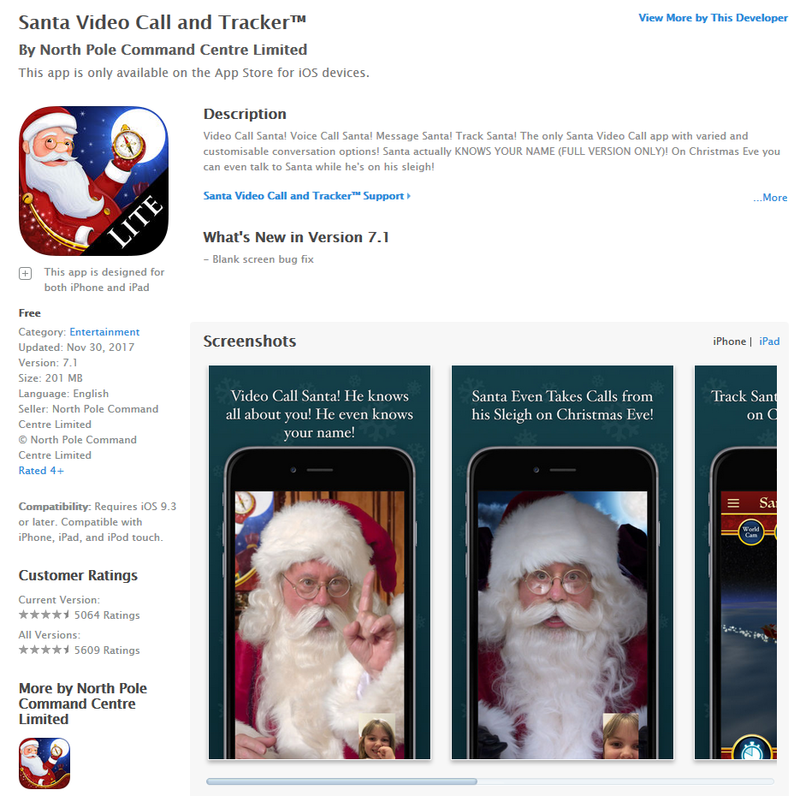 The Santa Video Call and Tracker App is a mobile application that lets you call Santa and track him. It has been having great reviews at the app store and a lot of parents seem to be satisfied with the software. It's available for iPhone and iPad devices, good for some family bonding time with the kids. Did you know that Air Navigation Pro is also available for iOS? We can't track Santa, but we can plan, track and record flights! Download Air Navigation Pro and take us with you this Holiday season. The browser-based Fairview Santa Tracker seems to function more like a tracker for their fire trucks more than anything. It's currently not updated (the website says Santa Tracker 2016) but if you're currently living in that area, it would be good information to know about their route. Are you guys ready to track Santa this year? What application or site will you be using? If you see him, let us know!